Professor Lo has been Justice of the Constitutional Court of the ROC (Taiwan) since October 2011. Prior to his current judicial position, he was University Chair Professor and Lifetime Distinguished Professor at National Taiwan University (NTU); Dean of NTU College of Law; Director of Asian Center for WTO and International Health Law and Policy of NTU College of Law (ACWH); Director of Center for Ethics, Law and Society in Biomedicine and Technology of NTU; Commissioner of Taiwan’s Fair Trade Commission (in charge of the competition law in Taiwan); Commissioner of Taiwan’s International Trade Commission; and legal advisor for Taiwan’s GATT/WTO accession negotiations. In his capacity as the Director of ACWH, Professor Lo launched two English journals “Asian Journal of WTO and International Health Law and Policy” and “Contemporary Asia Arbitration Journal” (CAAJ) in 2006 and 2008 respectively. In his capacity as Dean of NTU College of Law, he also launched an English journal “NTU Law Review”. Prior to his teaching career, he practiced law in Taipei. He received his SJD degree from Harvard Law School in 1989. He was appointed by WTO as panelist for DS332 Brazil — Measures Affecting Imports of Retreaded Tyre in 2006 and for DS468 Ukraine — Definitive Safeguard Measures on Certain Passenger Cars in 2014, and as a member of the Permanent Group of Experts under the ASCM in 2008. He is also chairman of the Asia WTO Research Network (AWRN), which covers 17 jurisdictions and 52 members from these jurisdictions, since 2013. He is author of 13 books, editor of 7 books, and author of more than 100 journal papers and book chapters. 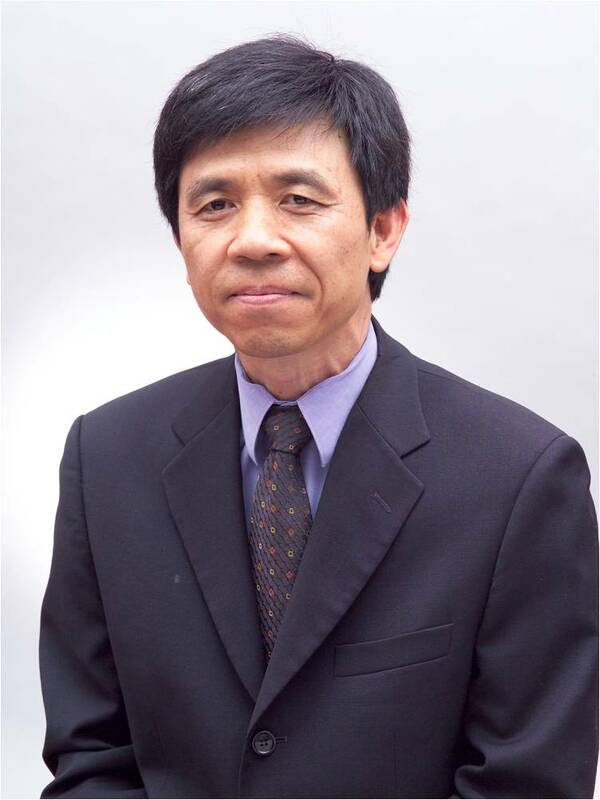 He received an Outstanding Scholarship Chair Professorship Award (2006.08-2011.07, by the Foundation for the Advancement of Outstanding Scholarship) and a National Chair Professorship Award (2001.8-2004.7, by the Ministry of Education, Taiwan) in recognition of his scholarly achievements. Having authored 70 concurring or dissenting opinions in the Constitutional Court cases up to May 14, 2018. Chang-fa Lo, CHAFTA’s External Impact on Related Mega-FTAs, in the book “The China Australia Free Trade Agreement: A 21st-Centry Model”, Colin Picker, Heng Wang, and Weihuan Zhou eds., Hart Publishing (2017). Chang-fa Lo, A Private Initiative of Codification in International Law – Some Ideas of the Draft “Convention on Cross-Border Enforcement of International Mediated Settlement Agreements”, Chinese (Taiwan) Yearbook of International Law and Affairs, Vol. 32. Chang-fa Lo, Plain packaging and indirect expropriation of trademark rights under BITs, Medicine and Law Journal, Volume 31 No. 4, December 2012. Chang-fa Lo, The Difference between Treaty Interpretation and Treaty Application and the Possibility to Take into Account Non-WTO Treaties under WTO through Treaty Interpretation, The Indiana International & Comparative Law Review, Vol. 22, No. 1, 2012. Chang-fa Lo, A clearer rule for dictionary use will not affect holistic approach and flexibility of treaty interpretation– A rejoinder to Isabelle Van Damme, Journal of International Dispute Settlement, Vol. 3, No. 1, March 2012. Chang-fa Lo, The Shrinking Role of Article 25 in DSU: A Proper Understanding of “Clearly Defined” Issues to Enhance Efficiency of WTO Dispute Settlement Procedure, US-China Law Review, Vol. 8, No. 10, 2011. Chang-fa Lo, The Trend of Including Competition Chapter in Free Trade Agreements – Implications on the Establishing International Competition Network and the Convergence of Competition Policy, a Chapter of The Role of Competition Law/Policy in the Socio-Economic Development, Tzong-leh Hwang ed., 2007. Chang-fa Lo, Factors Affecting Asian FTA practices: An Approach to Surmount Difficulties, Kokusaiho Gaiko Zassi (The Journal of International Law and Diplomacy), vol. 105, No. 3, November 2006.